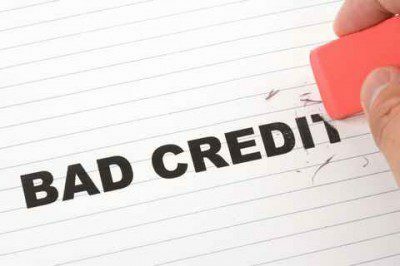 If you suffer from bad credit and really need a car, chances are good that you’ve at least heard of Earn-A-Car. However, if you have not, here’s a quick introduction to the best company to contact when you find yourself struggling with this very same problem. Due to a number of reasons, many people are losing their jobs. There are also many people out there who are struggling to get a job in the first place. The problem is that almost all companies prefer to employ people who have their own transport. 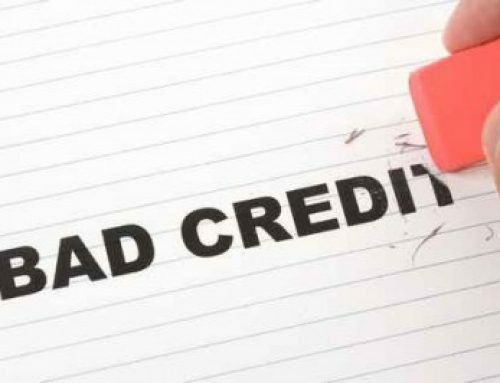 But, if you have a bad credit rating it is very difficult to get one – and even if someone is willing to give you a loan, the interest is so exorbitant that you’ll still never be able to afford the monthly payments. 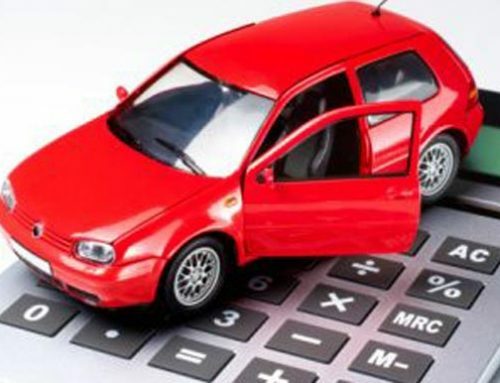 So, what Earn-A-Car does is rent you a car at very affordable rates and give you cash back for every successfully completed month so that you can take full ownership of that car or another of your choice within three to six years. On paper the idea sounds wonderful, but how do you know that they live up to expectations? You don’t have enough money to get by as it is, so you really can’t afford to take the chance of entering into an agreement with a company you can’t trust. “…I would like to thank you for your EXTRA SPECIAL service and delivery. You have been one of the most helpful and patient and professional people I have ever dealt with” – Jenelle Oosthuizen. So contact us today. With Earn-A-Car there’s nothing to lose.